It is a dream for everyone in Aranmula village, as well as the entire central travancore. If things go by as scheduled, the State will have another state-of-the-art international airport in the next five years. The company promoted by NORKA, a consortium of non-resident Keralites, and Mount Zion Trust has already appointed KITCO as a consultant for developing the private International airport at Aranmula. The company had acquired about 500 acres of land at Aranmula in Pathanamthitta district for developing the airport. The proposed aranmula airport is situated very near to Aranmula parthasarthi temple and pampa river, where the traditional aranmula kannadi is being made. 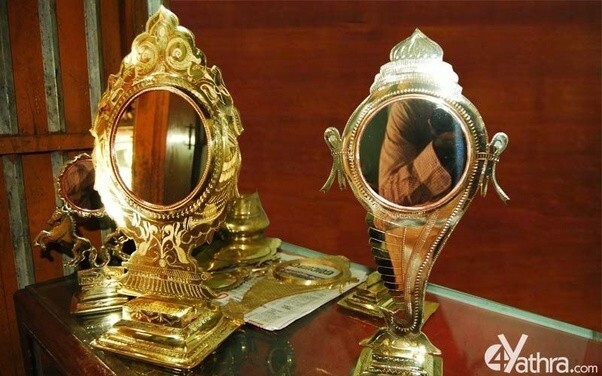 arrival of airport will boost the tourism in this place, and hence the traditional arts and crafts forms like Aranmula metal mirror, and vasthuvidya will get promoted in to a more wider aspect.